SPIN YOUR ANXIETY GOODBYE: Are trying to get your mind off something that’s troubling you? That’s where these amazing stress relief fidget toys come in! All you have to do is set them spinning, and watch as your stress starts dissipating in mere seconds! 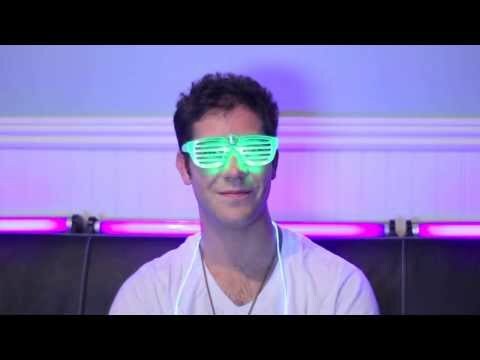 NOW WITH SPINNING LED LIGHTS! : Fidget spinners are an exciting novelty that are taking the market by storm – and these brand new ones are even more amazing! With 3 motion-activated LEDs that light up when you spin it, this is the fidget spinner toy of the future! A SIMPLE, YET GENIUS LIFE HACK: Don’t be deceived by their fun looks; these spinning fidget toys are actually backed by science! By feeding your brain extra sensory information, you redirect your mental resources from whatever else you may be thinking to the task at hand. That means it’s much easier for you to relax and focus on something else! It’s Time To Send Your Stress & Anxiety Spinning Away – Starting Today! Do you always end up being overstressed, worrying about everything, or thinking too much? Aren’t you tired of trying – and failing! – to phase out your stress and anxiety, slow your overthinking down, and relax, for a change? It’s alright, you’re not alone in this. We’re here to help. These amazing spinning fidget toys will prove to be exactly what you need! 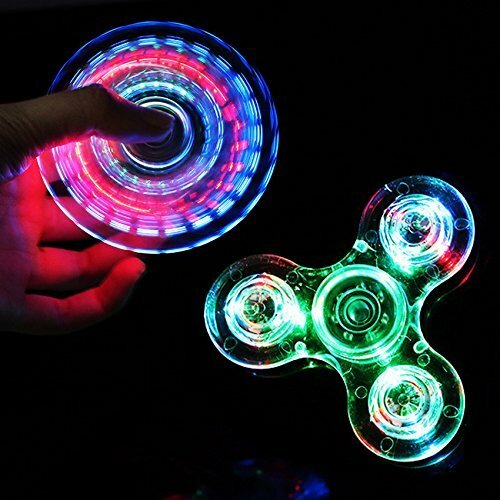 Light Up LED Fidget Tri-Spinners – Spinner Toys Just Gained A Level In Awesome! Made of durable plastic, these spinning toys are the perfect way to relax, take your mind off stressing thoughts, relieve your anxiety and refrain from bad habits like nail biting and smoking. Unlike most other spinning toys, Helium K spinners do not use cheap and rough 3D-printed parts – only high grade Silicon Nitride (Si3N4) Hybrid ceramic precision bearings and perfectly balanced counterweights. 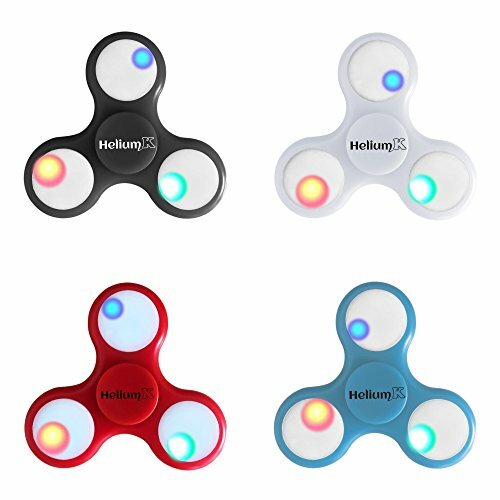 What really makes Helium K spinners stand out from the tons of bland and boring fidget toys out there, however, is their 3 CR 1220 battery operated LEDs, which light up to create a fantastic multicolored experience every time you spin your spinner! If It’s Good Enough For Neuroscientists & Therapists, It’s Probably Good Enough For You, Too. Relieving stress and focusing attention with a fidget toy is a method frequently utilized in therapy: by doing something with your hands, you’re feeding your brain sensory information to process, which causes it to shift its “attention” from what’s stressing you to the task at hand! Oh, and did we mention that our spinners are available in 4 amazing colors – black, red, white, and blue? 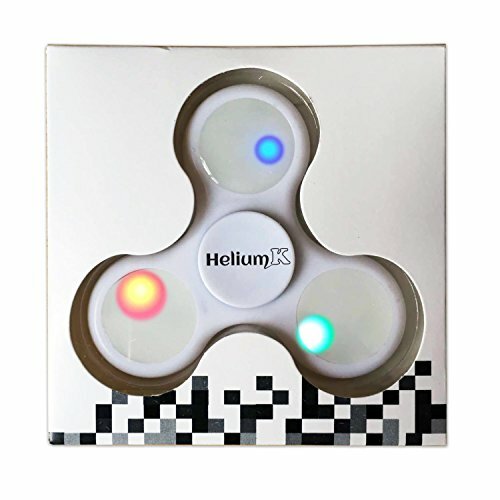 Order Your Own Premium LED Spinner By Helium K Right Away! 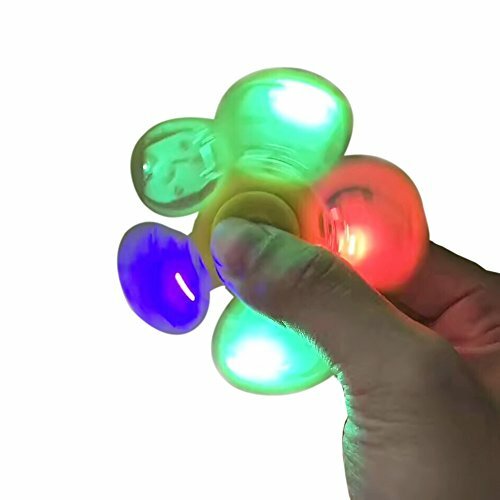 BEWARE OF KNOCK-OFFS: When it comes to our stress relief LED spinner toys, we make a point of using nothing but superior quality, non 3D printed materials and parts, as well as state-of-the-art production processes and strict quality control – unlike those cheap fidget spinners that have flooded the market. 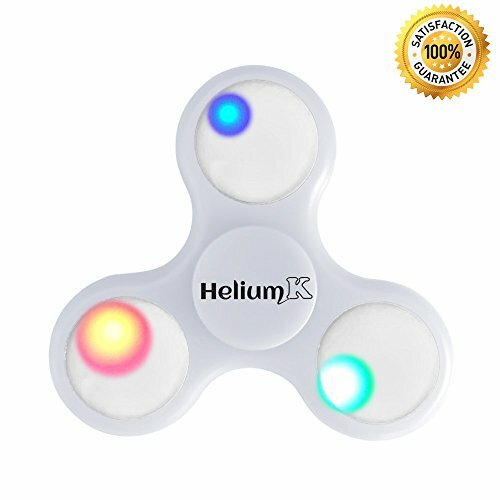 100% RISK FREE PURCHASE: At Helium K, we have great faith in our amazing fidget spinner toys. After all, we use them every day ourselves! If, however, your spinner doesn’t turn out to be what you expected, don’t hesitate to contact us! Your satisfaction is paramount!